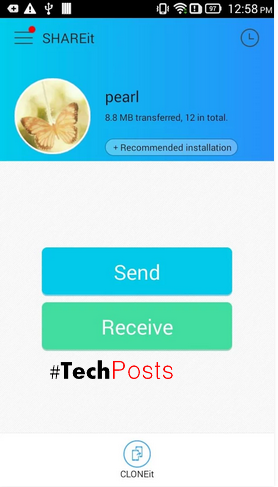 Recently I came across an app calleed SHAREit by Lenovo Corp., which allows you to send content including files, photos, video and documents, at lightning fast speed. Before that i used to transfer large files using apps like WiFi File Transfer, AirDrop and Superbeam. 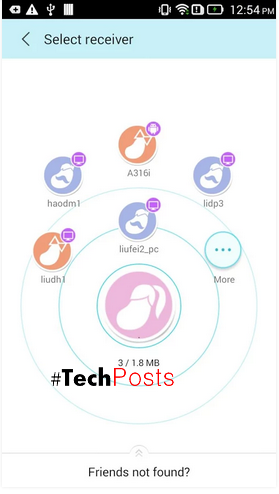 But if we compare these apps with Shareit, believe me Shareit is far much better than Superbeam and AirDrop. 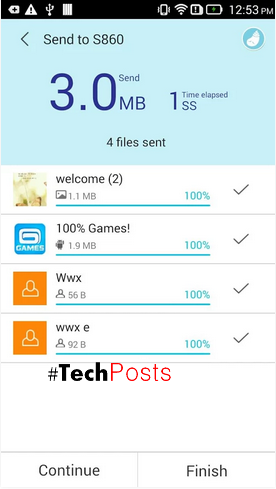 Using SHAREit app, you can send and recieve files in seconds, from 1mb to 100gb.SHAREit supports not only Android phones,tablets, but also supports iPhone,iPad & even WIndows PC. It’s a really cross-platform transmission tool! Share everything with other devices including Apps, pictures, videos, music files, documents and contacts. No need to scan QR Codes or Connecting or pairing devices. Devices with SHAREit automatically finds each other when in range. 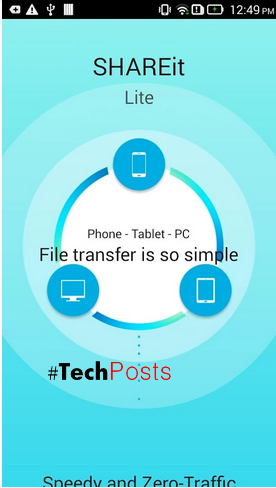 Transfer large files at a speed which is 40x faster than Bluetooth®. Share without the need for Bluetooth, phone network or active Wi-Fi network. Devices wirelessly connect directly using the build in Wi-Fi Direct feature. You can share a file with up to 5 devices simultaneously. Just wanted to let you know thatWe’ve launched YouTube Channel where we upload awesome video content. Make sure you hit thesubscribe button to stay up to date with the new videos we upload every week. Also Subscribe us for more How ToGuides and Reviews…!!! @http://youtube.com/checknma for more How to Guides. Enjoy..!! !